A WRITER'S LIFE: Rabbit Girl - Cover Reveal and Latest News! What I'm Working on Right Now! 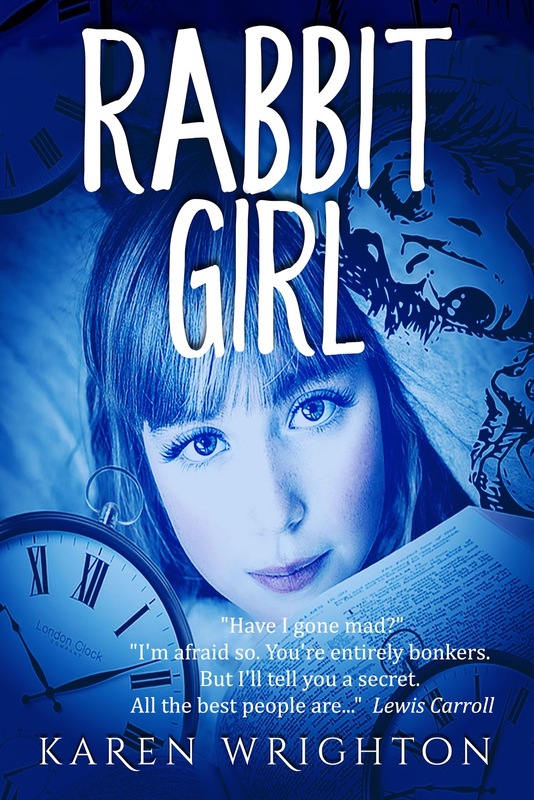 Rabbit Girl - Cover Reveal and Latest News! 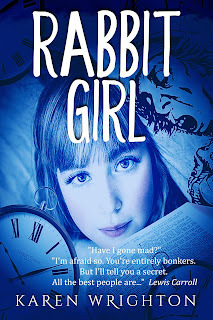 For the next few weeks, I will be busy completing the research and first draft of my new novel Rabbit Girl. I have been investigating specialised mental hospitals for young people in and around East Anglia, where the story is set and I've got some super ideas for locations. As the story is based very loosely on Lewis Carroll's Alice in Wonderland, I have discovered plenty of useful material, inspiring quotes and ideas from the original book as well as from my visit to Alice's Adventures Underground this spring. 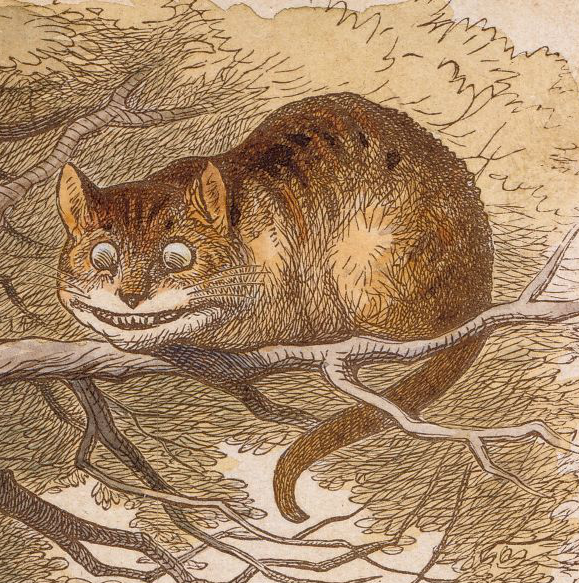 Would you abandon your best friend to save your sanity? "You're absolutely bonkers - as mad as a hatter - all the best people are..."
Lissie has long had more than her fair share of problems. For one, her only friend Is a six-foot white rabbit called Lewis. Add to that a childhood traumatised by schizophrenia, confusion over her sexuality, and Lissie generates enough material to keep a team of psychiatrists busy for years. If she is to recover, Lissie must be prepared to give up the only friend she has ever known. To keep up-to-date with my progress check back here or subscribe to my Readers' Community. Harry Potter + Lord of the Rings = Epic Magical Fantasy.... Want something to listen to on that commute to work, working out or walking the dog? Then why not enjoy this taster sample of Ascension of the Whyte for FREE? Five action-packed chapters will introduce you to the World of the Afterlands and, who knows, maybe you'll be so enchanted you'll want to read the book - and if you do, then just sign up for my newsletter and as a bonus, you can get the Ascension of the Whyte eBook for FREE too!